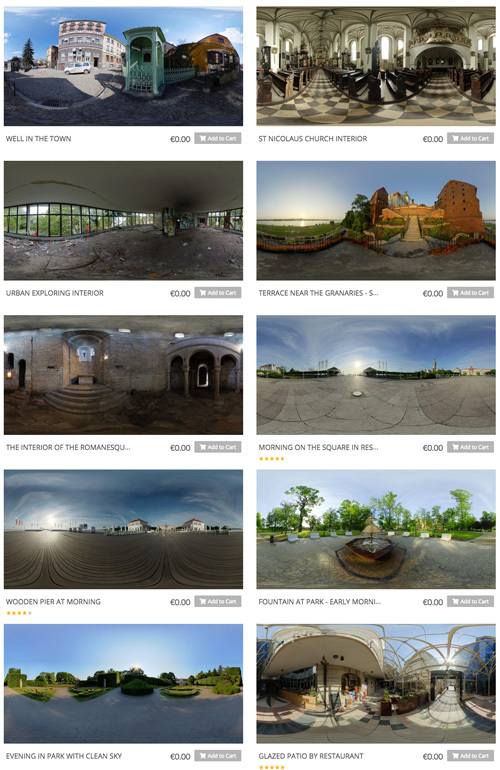 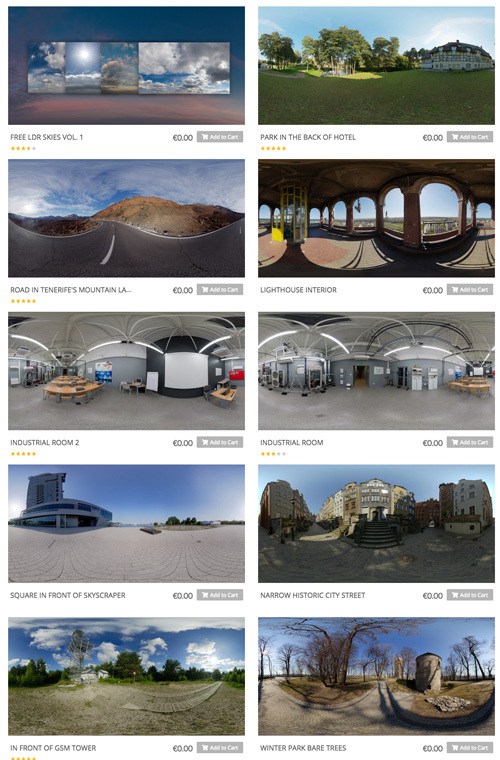 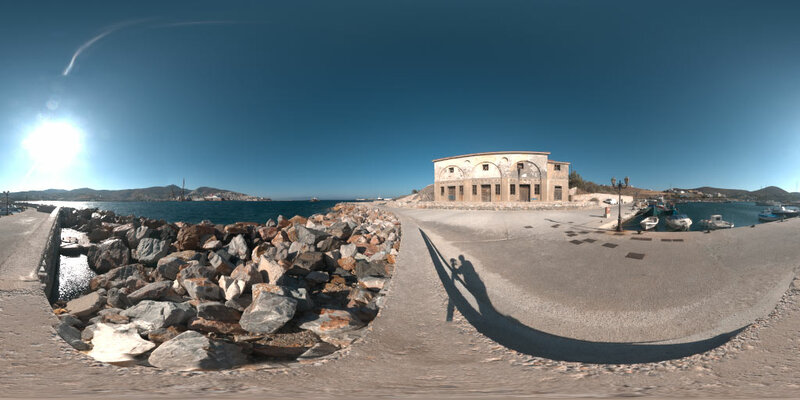 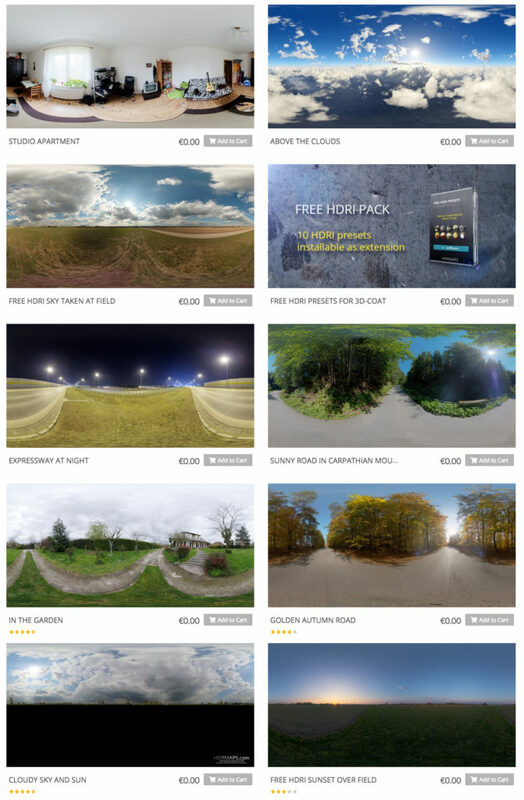 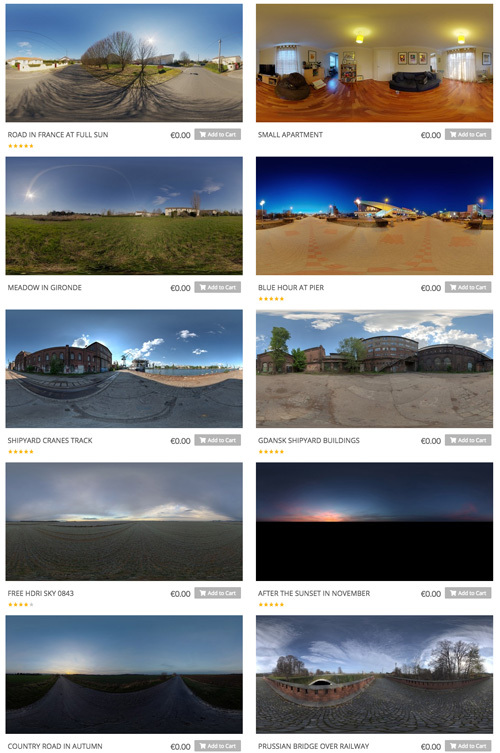 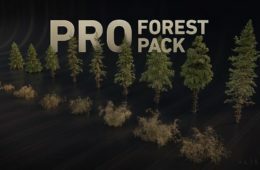 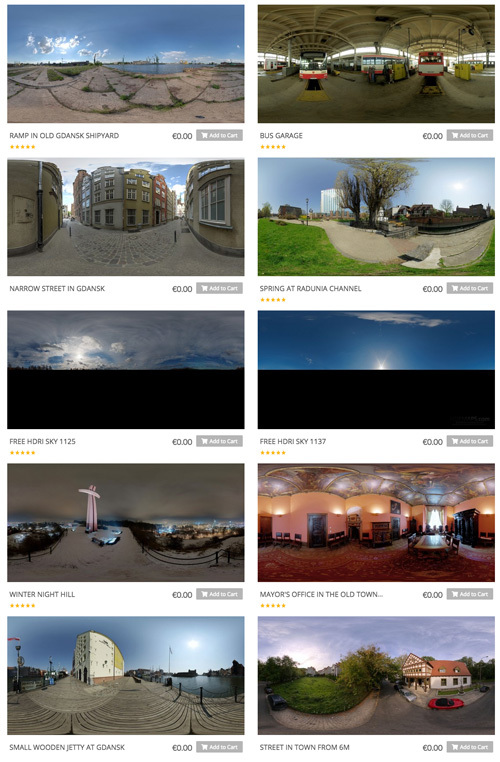 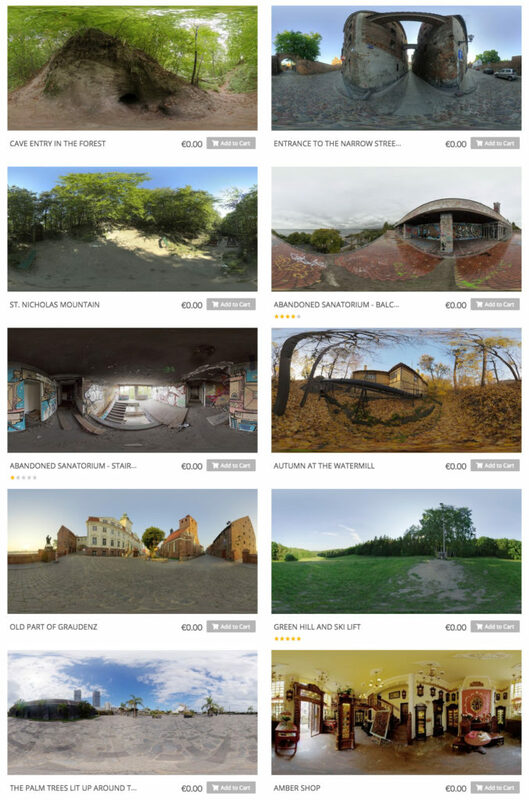 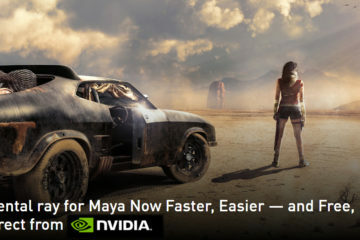 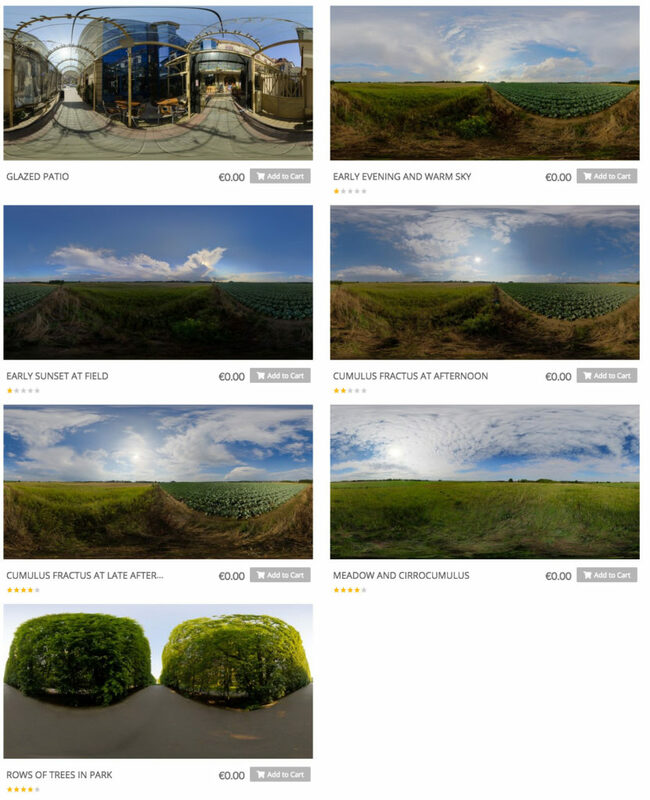 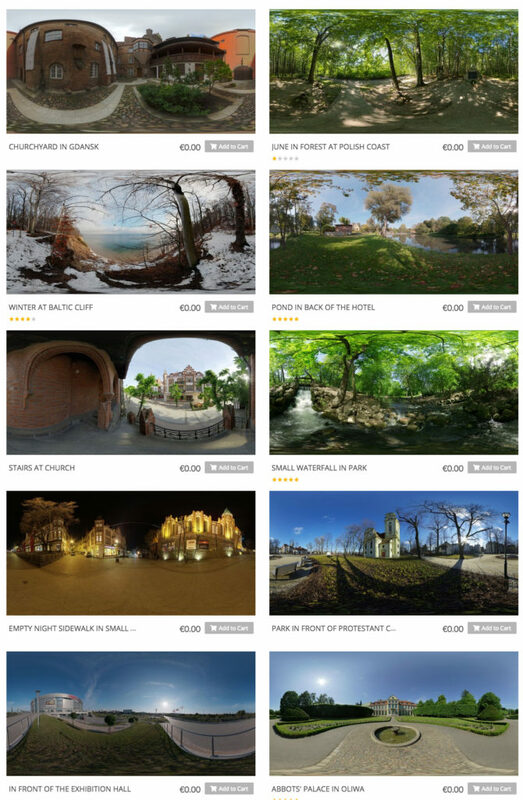 HDRMAPS has shared 85 HDRI maps (10,000 x 5,000px ) available to download for free. 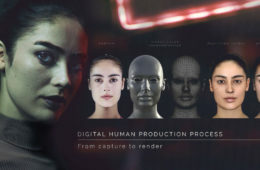 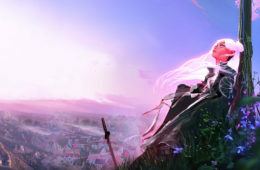 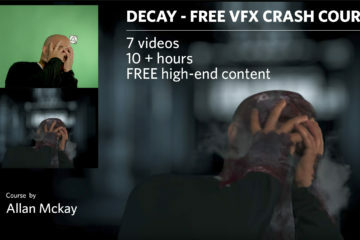 The files are licensed for commercial use. 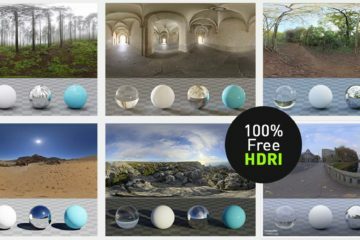 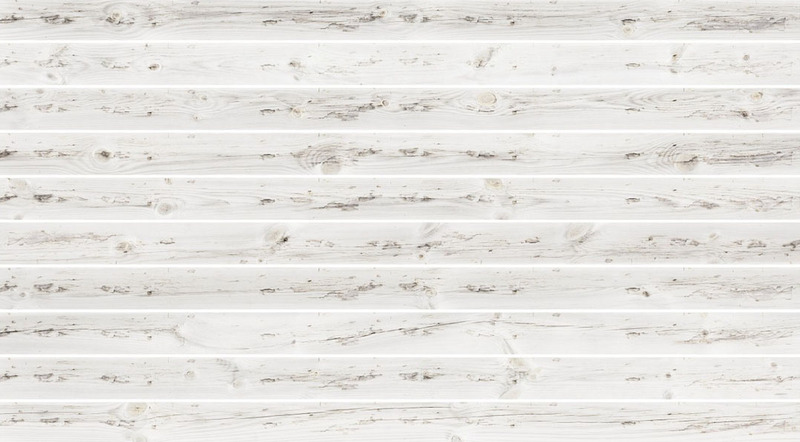 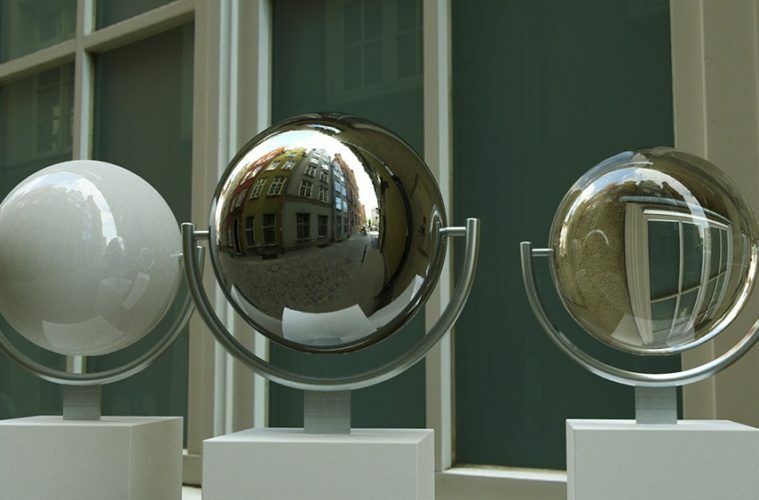 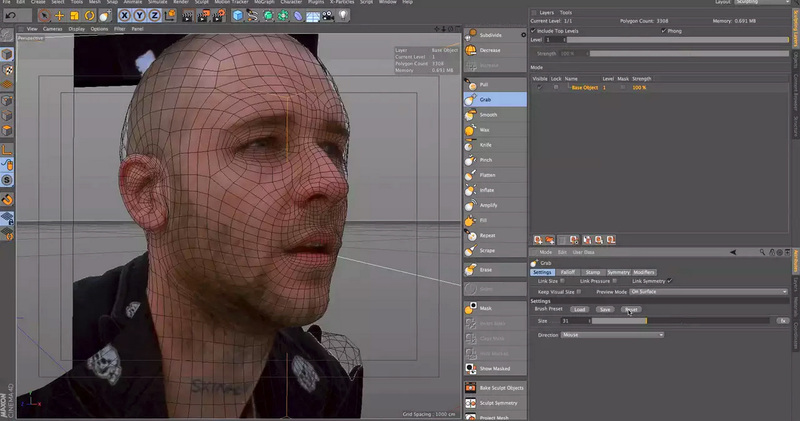 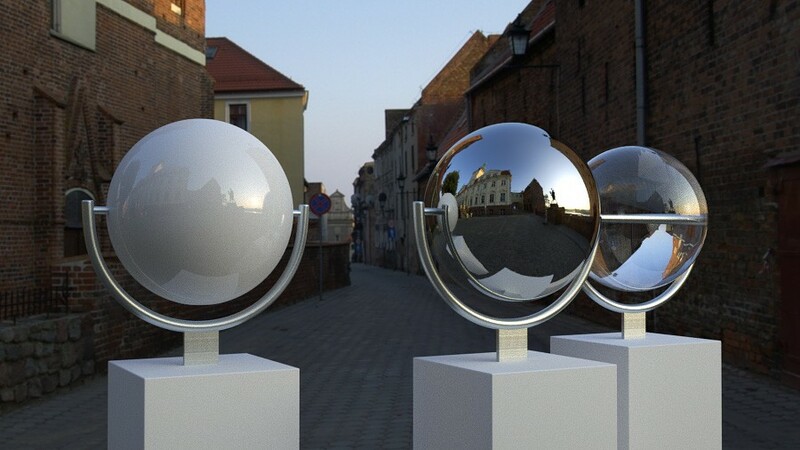 The images, which are provided in EXR format, with Free HDRI presets for 3D-Coat.